Tefen’s range of non-electric water-driven proportional dosing pumps and its family of flow products are in use worldwide wherever quality and reliability is a key. 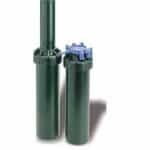 Our Tefen MixRite Injectors MixRite dosing pumps are the optimal, cost-effective choice for a wide range of applications from crop fertilization, to livestock medication, to cleaning or disinfection of flow process lines, to car washes, to water system sanitization, etc. 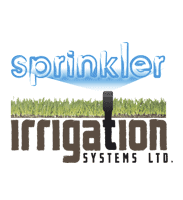 Our comprehensive range of flow products are used extensively for pneumatic and hydraulic automation purposes as well as for the irrigation industry. For more than four decades we have provided our clients and partners with reliable technologies and products that meet their present and future dosing and flow control challenges. Integrity, quality and excellence are the core values that serve as the foundation for our products, our manufacturing facilities, our customer service and our work environment. 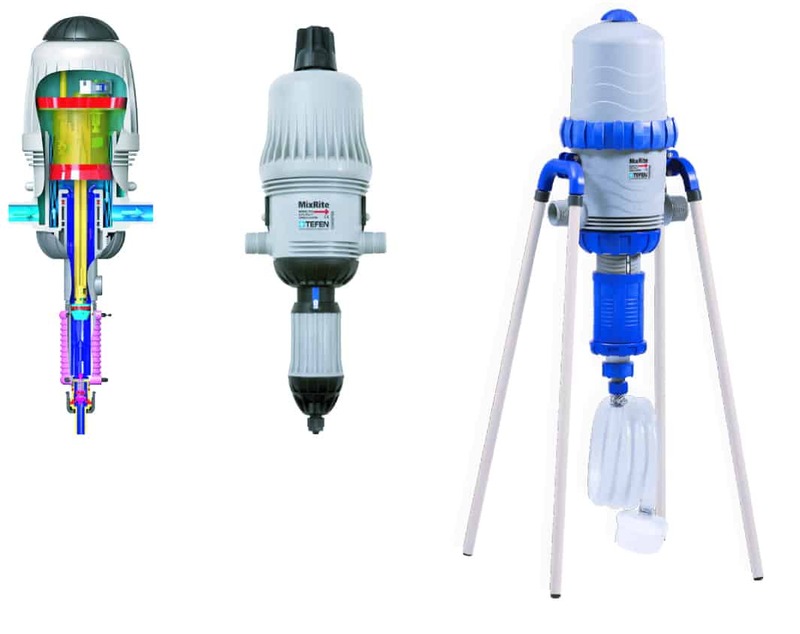 Tefen MixRite Injectors MixRite dosing pumps are the optimal, cost-effective choice for a wide range of applications from crop fertilization, to livestock medication, to cleaning or disinfection of flow process lines, to car washes, to water system sanitization, etc.